We offer a range of bus air conditioning installation solutions at Southern Transit Accessories Inc.
To get your free, no-obligation quote on a great air conditioning unit plus installation, give us a call now! 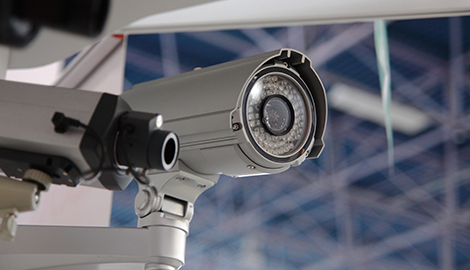 To request a consultation, including for prison and police options, please contact us today at Southern Transit Accessories Inc. Please request a sit-down with our designers today to begin planning your AV system with Southern Transit Accessories Inc. of High Point, NC. in the metal fabrication of custom accessories. Your one stop Bus Up-fitter and parts supplier for all your bus needs! Welcome to Southern Transit Accessories Inc.
We are your one-stop bus up-fitter and parts supplier for all your bus needs here at Southern Transit Accessories Inc. of High Point, NC. 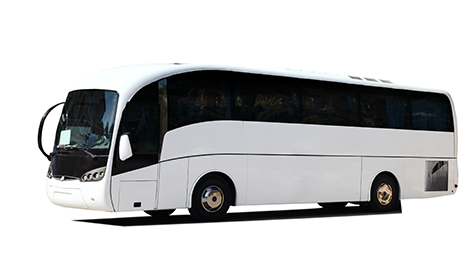 We are full-service contractors, established to serve the bus industry. 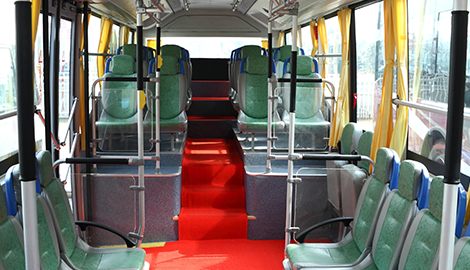 We fabricate and install the accessories that customers want on their buses. 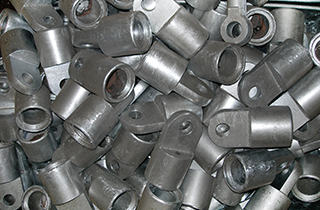 With more than 60 years in the industry, we are able to create and apply any accessory you like. Our dedicated and highly skilled employees take great pride in their work, always making sure your bus exceeds industry standards for workmanship. 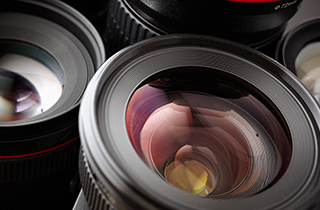 We are here to serve you by offering a wide variety of products. In addition to custom metal fabrication, we are an American Cooling Technology Distributor, providing the sales and air conditioning installation of units of various sizes. Here, we believe in success through simplicity. Would you like to make your vehicles more accessible? As a certified Braun and Ricon dealer, we recommend a wheelchair lift. To add some personality to any vehicle, headliners are an excellent option, available in your choice of color and material. Luggage racks, battery boxes, and luggage boxes can also be installed. We recommend Freedman Seats, which come in various patterns with seat belts or without, dropdown trays, and other customizable options. 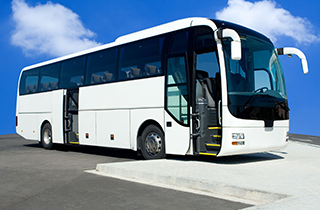 Whether you would like to personalize your own bus or a commercial fleet of charter vehicles, we offer everything from complete audio visual systems and backup systems to restrooms. To get a quote on your original design, parts, or custom installations, please schedule a consultation with our fabrication team today!